From 3 000 € to 5 000 € / week New ! 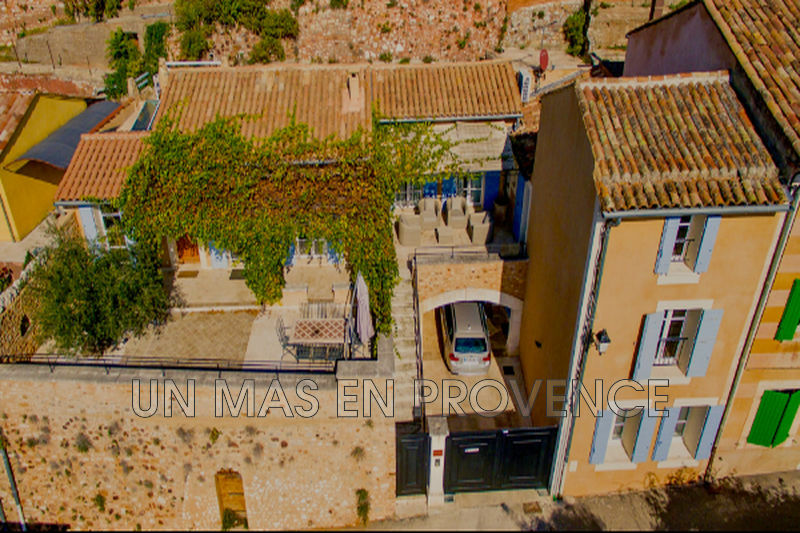 The estate agency «Un Mas en Provence» is a major real estate actor in the Luberon, the Alpilles and the cote d'azur. 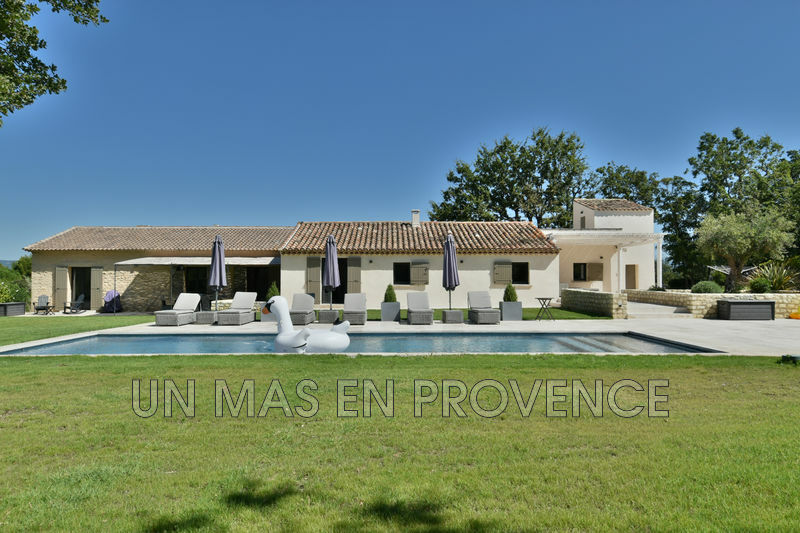 Discover on this real estate website, updated every day, a large choice of exceptional properties for sale or for seasonal rent. Our property adverts reflect a selection of quality properties equipped with sought after amenities and services. 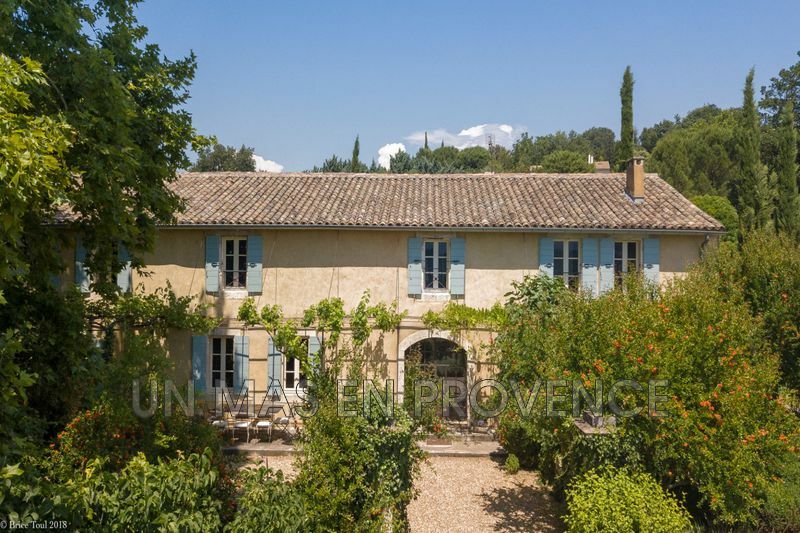 Our friendly and professional team is what makes our agency so special, ideally located near Gordes in the Vaucluse.